Through our extensive list of professional contacts and landowners, we can target properties that will provide an added benefit to your portfolio. This property offers cropland and timber with excellent hunting and income potential. The cropland is mostly irrigated by a submersible well. 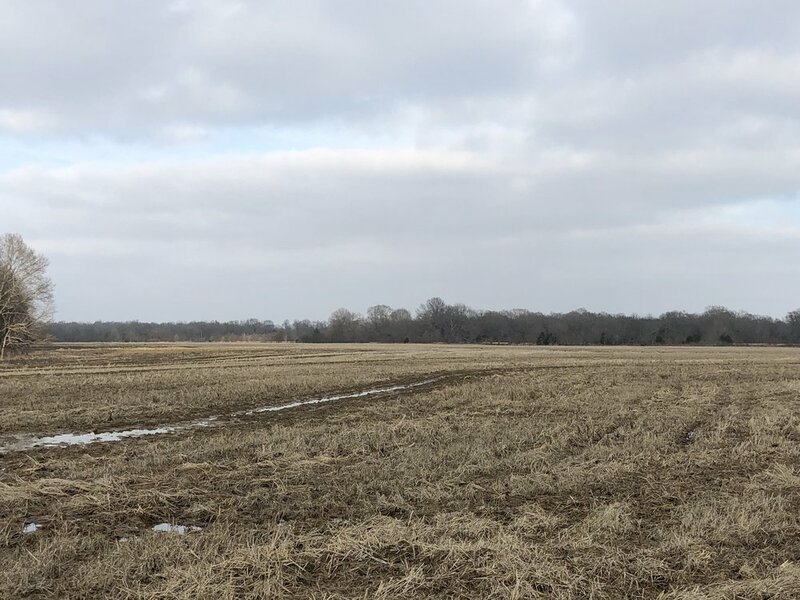 The Smith Place/ Eldergrove Farm is a highly productive tract of land located in the southwest portion of Carroll County, MS, 13 miles south of Greenwood, MS. 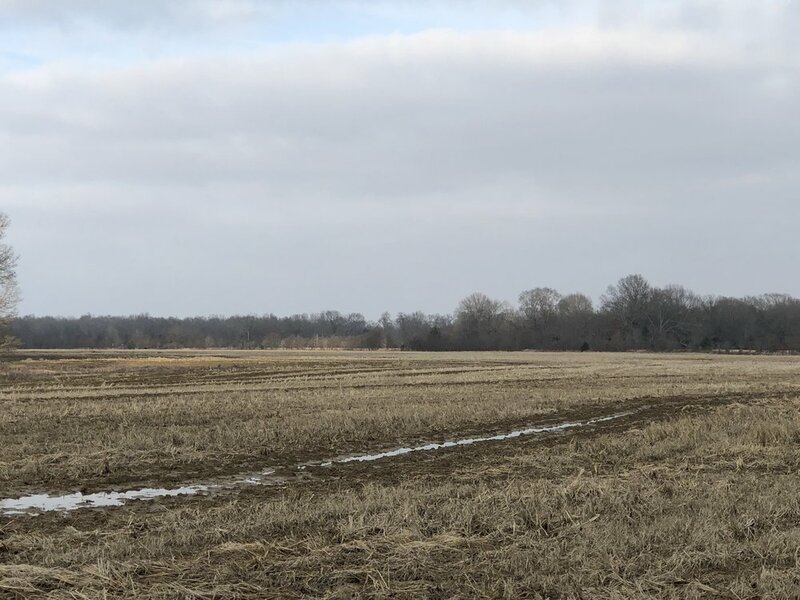 The farm consists of 98% tillable farmland in which contains 90% Class I silt loam soils which are very suitable for grain and cotton production and provide a history of strong yields. The farm is also located between two peanut purchasing facilities in which allows farmers to diversify their crop rotations further in a competitive market. Land leveling surveys have been conducted on the farm and are provided below. The farm contains two leases in which are held by separate operators. One lease is set to expire on December 31st, 2014 and the other is set to expire on December 31st, 2017. Rental payments are due before the leased term. Lessee holding lease expiring in 2017 is obligated to install an irrigation well before the spring of 2014, at their expense. Copies of leases are provided below. The Quiver River Farm provides a great opportunity for hunting and recreation containing nearly one mile of frontage on the Quiver River. The farm also contains three ponds in which provide a great place to bring family and friends to fish and camp. Agricultural fields surrounding the farm also provide supplemental nutrients for producing quality deer. The WRP is in excellent condition and was planted in 2007. 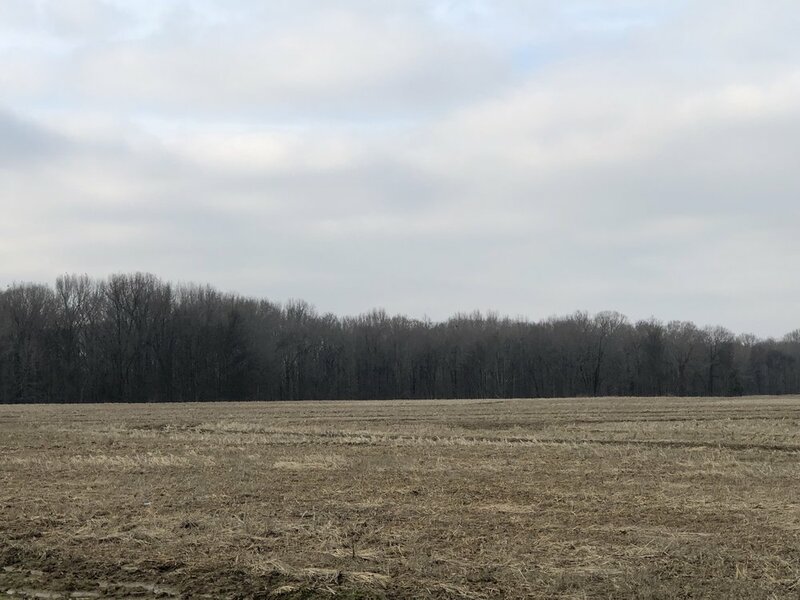 The terrain on the farm contains nearly level to gently sloping clay soils quality riverfront property providing endless opportunity for outdoorsmen. 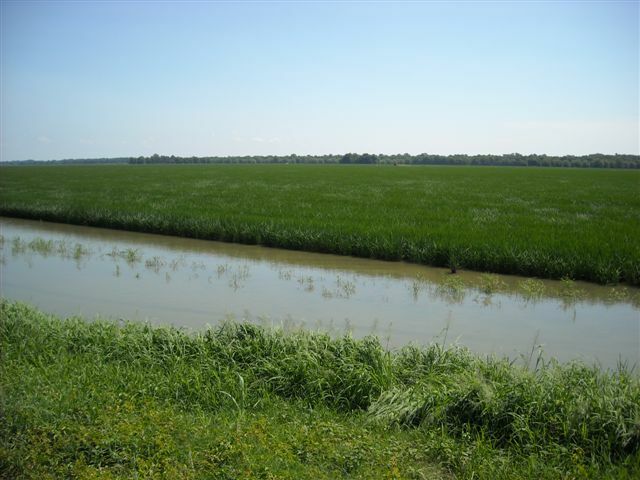 The Phillips Farm is a very unique tract of land located only three miles southeast of Pine Bluff, Arkansas. The farms mile and a half of road frontage on Highway 425 not only provides easy access to the farm but also provides future development potential. Also, the 209.9 acres of CRP located on the farm allows for a great hunting and recreational opportunity. The tillable soils on the farm are classified as Class I and II soils and have provided a platform for producing substantial yields. 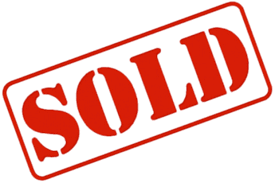 Although the farm lease is up for renewal at the end of 2013, it has been operated by a well known and successful farmer in which would continue to operate and maximize the farms potential.